I have been exonerated and we can now proceed with defamation lawsuits. 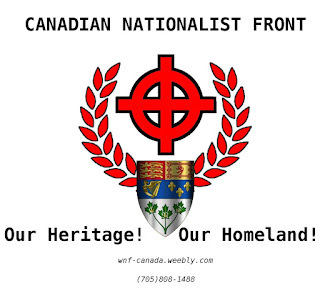 New New Canadian Nationalist Front flyer to Download and Print! 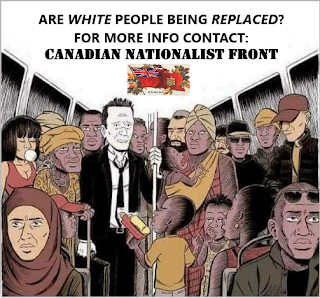 New CNF flyer to download. 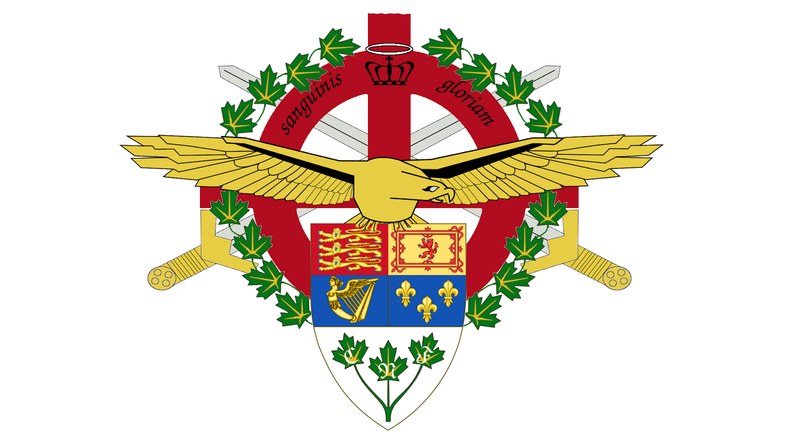 Announcement for the new year the launching of the Canadian Nationalist Front-CDF (Civil Defence Force) branch. A branch to deal with civil defence, security for rallies, protests and University speaking engagements to defend against leftist and communist terrorists when the police are overwhelmed or sometimes unwilling to keep the peace we must do so ourselves for public safety. Will also aid with border security. 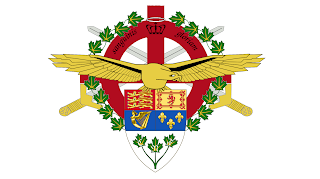 For Canadian armed forces veterans, people with a background in law and security/police foundations, private investigations, former bouncers and security guards etc will train new recruits. 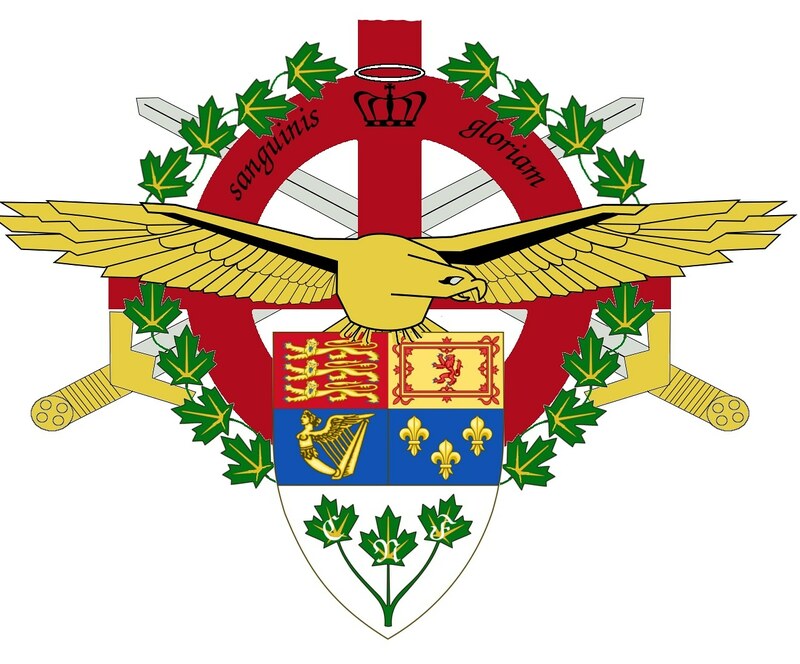 Counter-terrorism, intelligence gathering and threat assessments to document, identify threats to national security. Raising money for riot gear and tactical equipment such as riot helmets with visors, tactical bullet/stab proof vests, riot shields, communications equipment, body cams (to document crimes like assault and destruction of public property by the left) uniforms for our Civil Defence Force of volunteers to keep the peace during rallies and protests across Canada from violent leftist/communist rabble that overwhelm the police at times. When Migrants Attack! 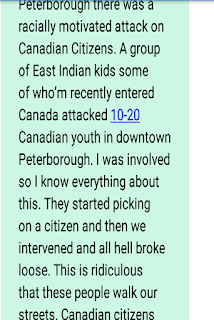 On August 11th in Peterborough Ontario A racially Motivated Attack on Youth as young as a 16 year Old Girl by Muslim Migrants in Del Crary Park. When Migrants Attack! 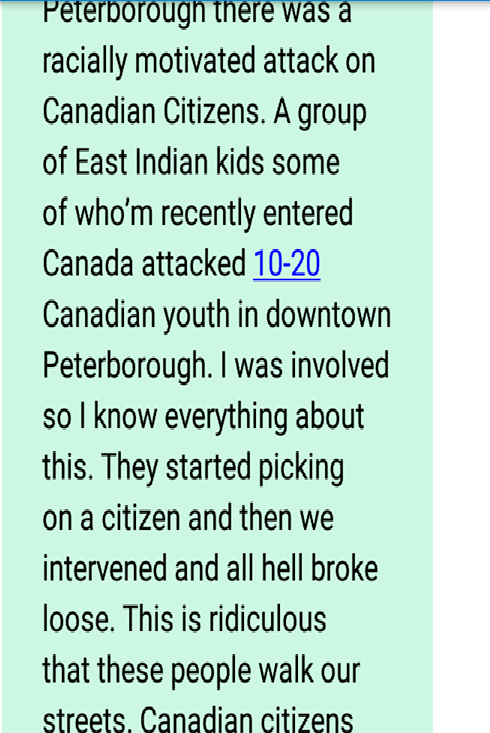 On August 11th in Peterborough Ontario A racially Motivated Attack on Youth as young as a 16 year Old Girl by Muslim Migrants in Del Crary Park. The attack was initiated by the Migrants when they were picking on and harassing a 16 year old girl then other youth came to her defence then the Muslims began a vicious attack, punching and biting the 16 year old girl, all out brawl ensued between older migrants and white youth around 30 involved and one person was stabbed. The MSM twisting the story for their narrative but im in contact with the youth involved and know the true story, the media is covering up the facts because it was a non-white migrant racially motivated attack. 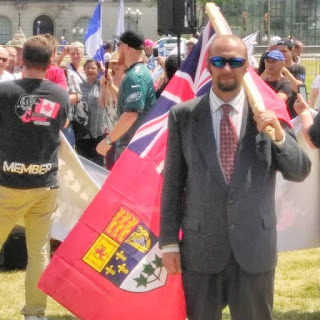 Thanking members and supporters of the Canadian Nationalist Front that attended with me the Canadians For Canada rally in Ottawa this weekend of July 14th .A resounding success beyond measure.! Thanks to all the Nationalist Patriot groups and individuals of the hundreds that attended and made it possible in our United front. 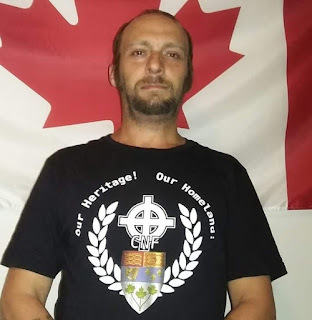 Canadian Nationalist Front T-Shirts and Coffee Mugs NOW AVAILABLE! 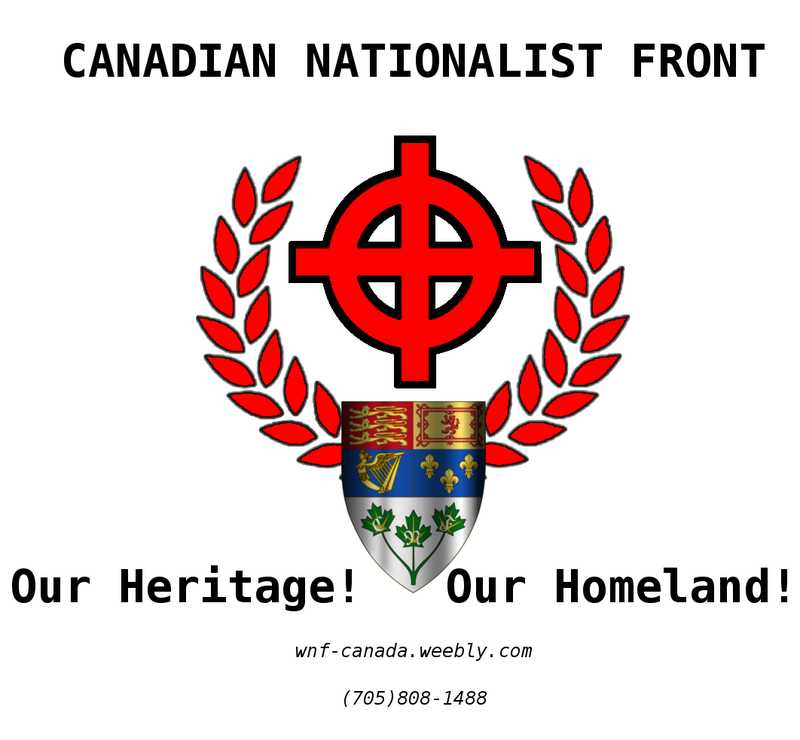 Canadian Nationalist Front T-Shirts and Coffee Mugs NOW AVAILABLE! 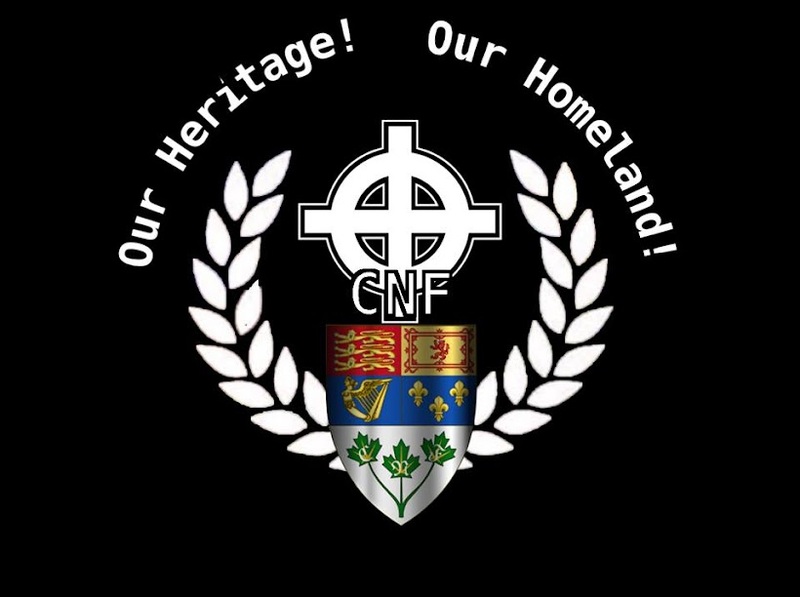 CNF T-Shirts available in black, white and red. Ladies V-Necks also available. For a 30$ donation we pay shipping and handling. 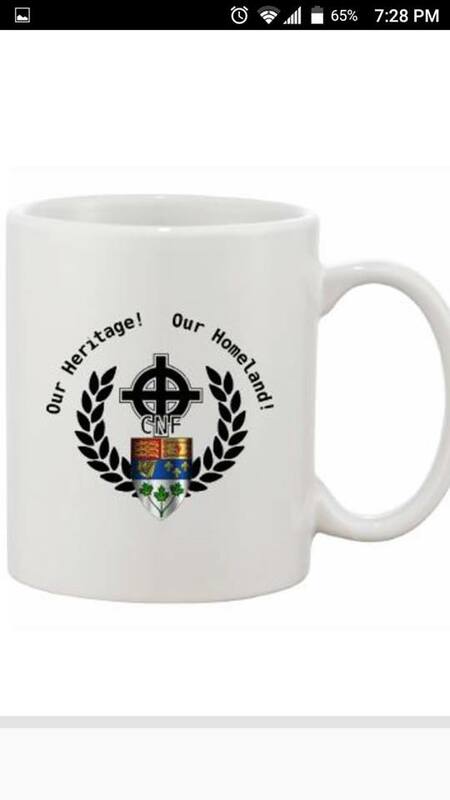 CNF Coffee Mugs available for 15$ donation shipping not inciuded. 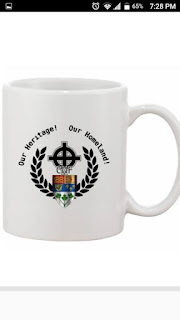 Send E-Transfer to kevin_goudreau@yahoo.com to order.Communicate your T-shirt size and type and your mailing address via e-mail, CNF Hotline (705) 808-1488 or look for us on all social media platforms.